The Leonard Bernstein Award is given to young musicians in recognition of their achievements in classical music. At 18 , Jan Lisiecki is honoured by the jury, which includes Rolf Beck, the director of the Schleswig-Holstein Music Festival and the children of the legendary conductor and composer - Jamie Bernstein Thomas and Alexander Bernstein. “I think my father would have loved the depth of feeling by which you interpret Mozart”, Jamie Bernstein Thomas, daughter of the West Side Story composer, told Jan Lisiecki. The young pianist received the award on the 16th of August in Lübeck Germany, during the Schleswig-Holstein Music Festival. Lisiecki performed Mozart's Piano Concerto in D minor, K. 466 accompanied by the Schleswig-Holstein Festival Orchestra conducted by Lawrence Foster. Lisiecki speaks in Polish about his work from Culture.pl on Vimeo. He was born in 1995 in Canada to Polish parents. “Of course I consider myself Polish" he declares, "and I’m proud of that. The fact that I was born in Calgary doesn’t change anything about that for me". 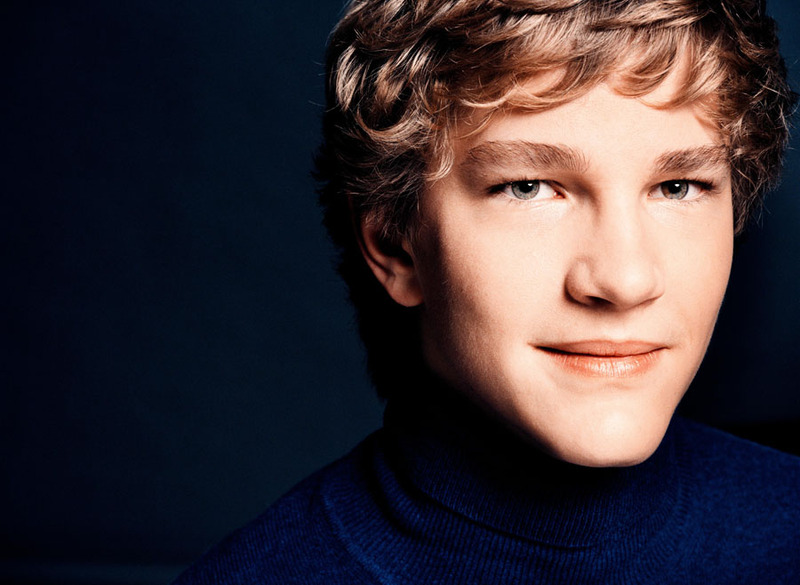 In 2010 Lisiecki released an album with the Fryderyk Chopin Institute of Chopin's two piano concerts, with the young pianist accompanied by Sinfonia Varsovia. A year later he signed with the distinguished German label Grammophon, renowned for its dedication to classical music and recording other Polish artists including pianists Rafał Blechacz and Piotr Beczała.